Do you want the right flooring? At the right price? At the right time? Flawless Flooring can give you all that. 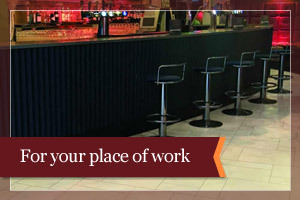 We believe in a personal service, from the first enquiry through to installation and after-care. 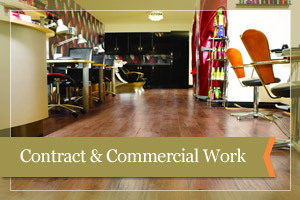 Flawless Flooring is dedicated to offering complete high quality flooring solutions throughout Berkshire and the surrounding counties. In fact, you will be glad we got under your feet! 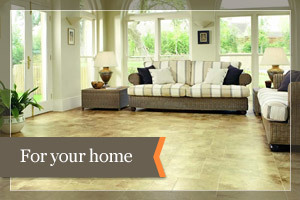 Whether you want to carpet the living room or fit a tiled bathroom floor, we can offer a range of choices. For example, you might want a heavy or medium domestic grade carpet for the reception rooms but a heavy grade carpet for the hallway and stairs. We can advise you regarding the solution to suit your budget. We can advise you on the most suitable surface for your commercial premises in terms of durability and cost, but also taking into account the features which will enhance the appearance of your premises and be attractive in the eyes of your clients. We have the expertise to help you to choose a good-looking flooring surface which will be durable and include any necessary safety requirements, and to explore the choices available to complement the existing surroundings and still remain within budget.